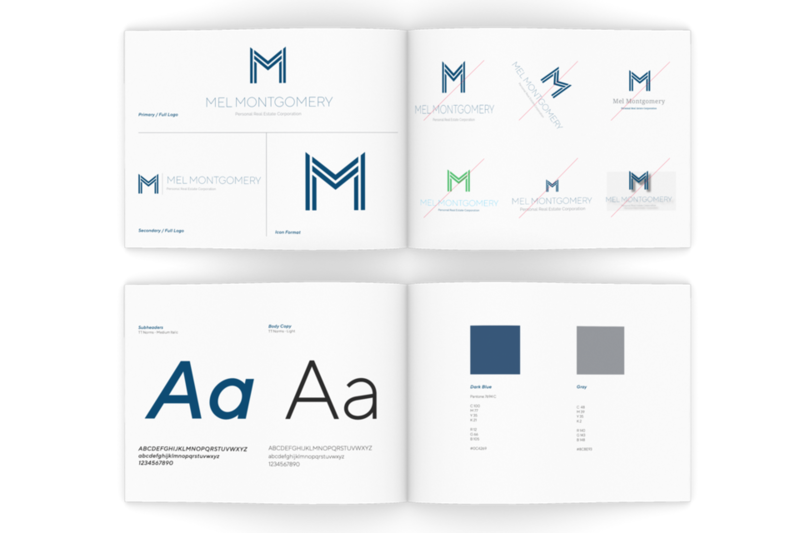 Simply impactful – this is the best way we can describe Mel’s new branding. 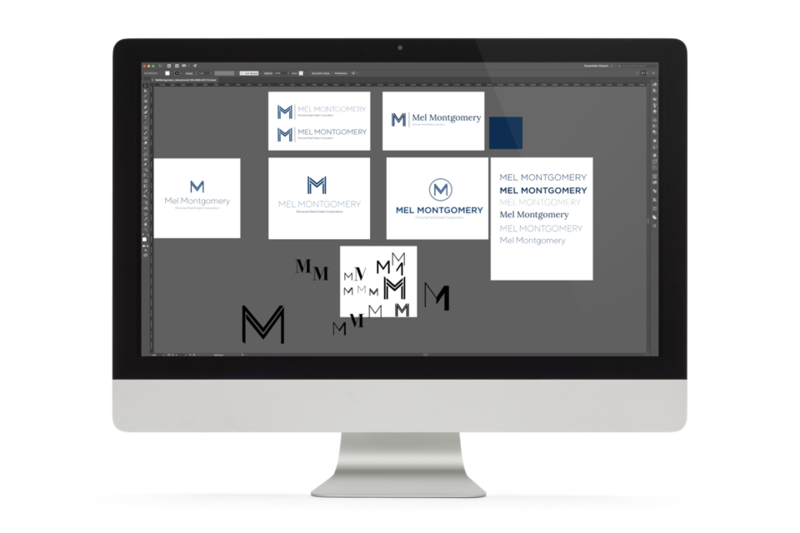 Clear & concise to her initials, bold & elegant in its design, flexible in its layout & presentation to be adapted easily to all forms of communication (digital or offline), this is a brand design that will stand the test of time. 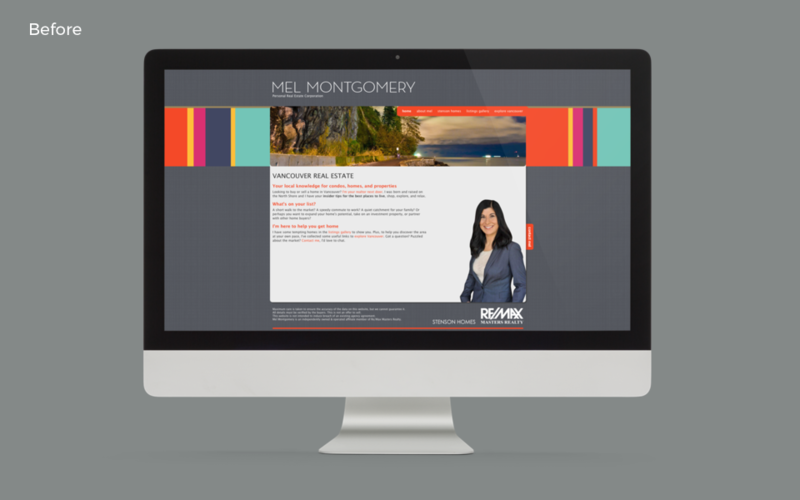 Mel specializes in Vancouver real estate, and required a brand that will elevate her image. 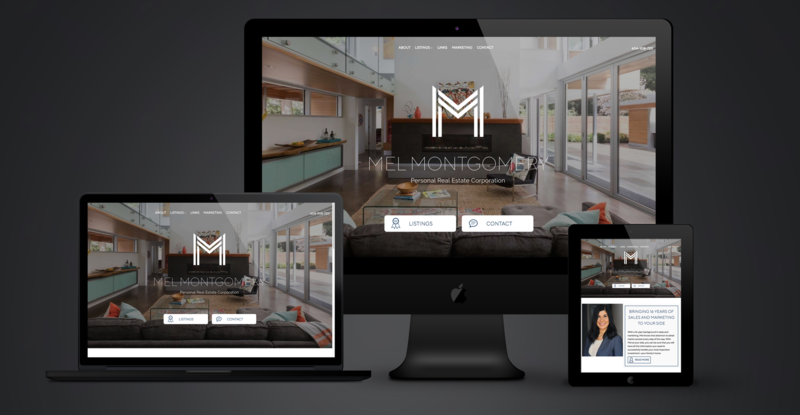 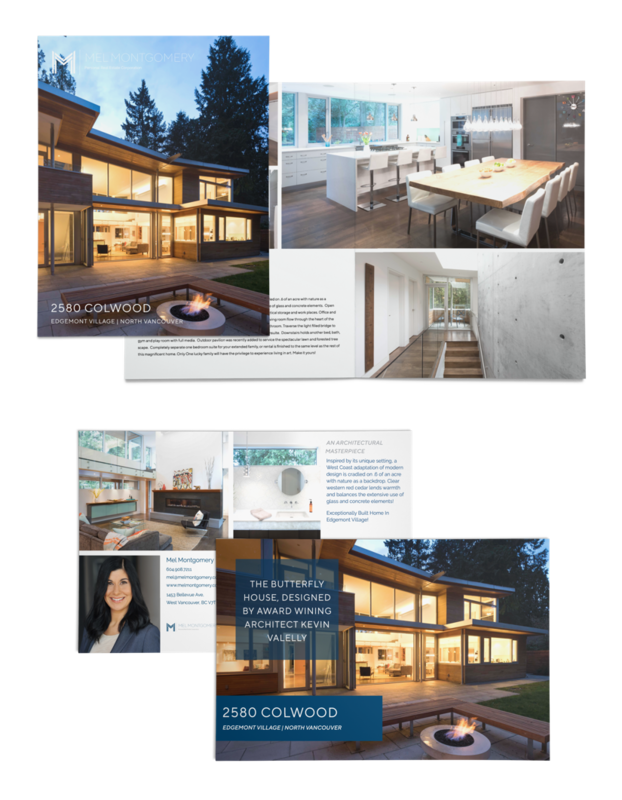 From a big-impact homepage design, custom-designed listing search pages (take a look at her detailed West Vancouver areas & listings page), to a custom-designed marketing/services page, we tailored each and every section to ensure Mel is showcased in the best light possible. 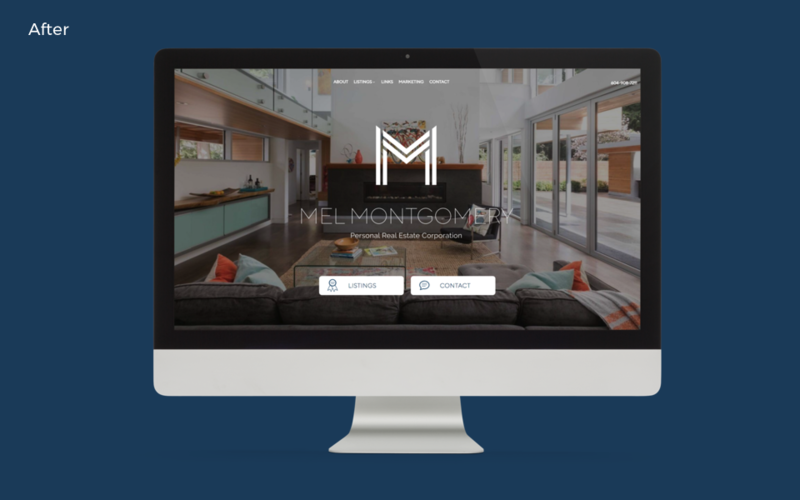 Our custom designed real estate websites can help your own message and your unique brand truly shine in a competitive landscape! 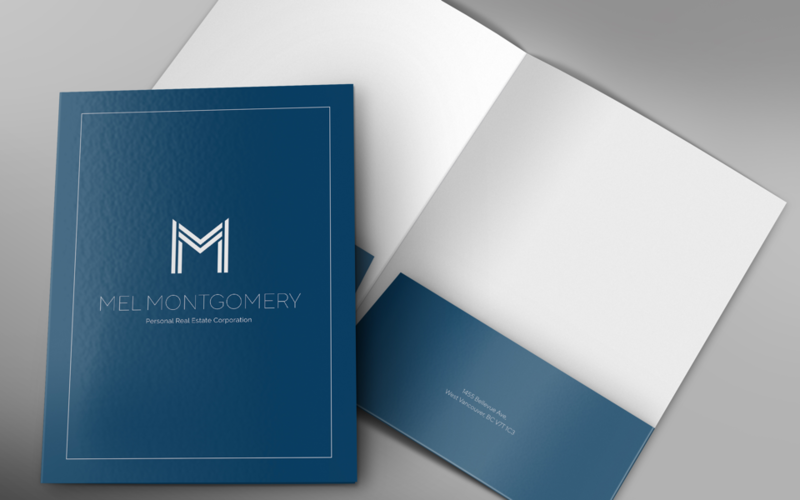 The elegant branding is well carried out throughout her folders, business cards, listing marketing material in order to help Mel provide boutique real estate marketing services for her amazing clients. 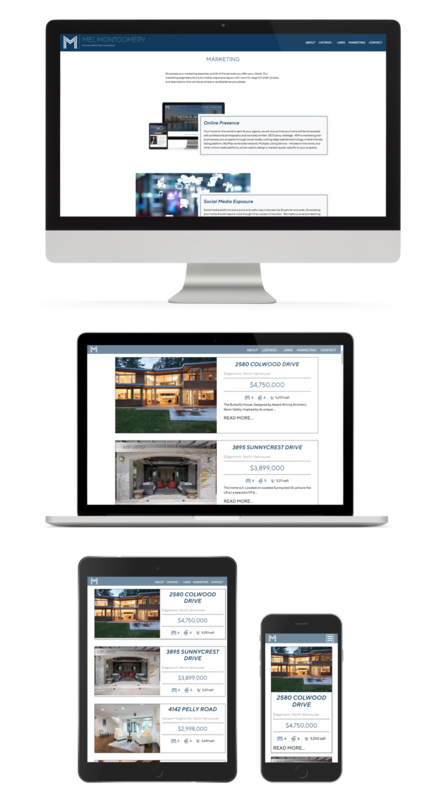 Upgrade your listing presentation game with better marketing material. 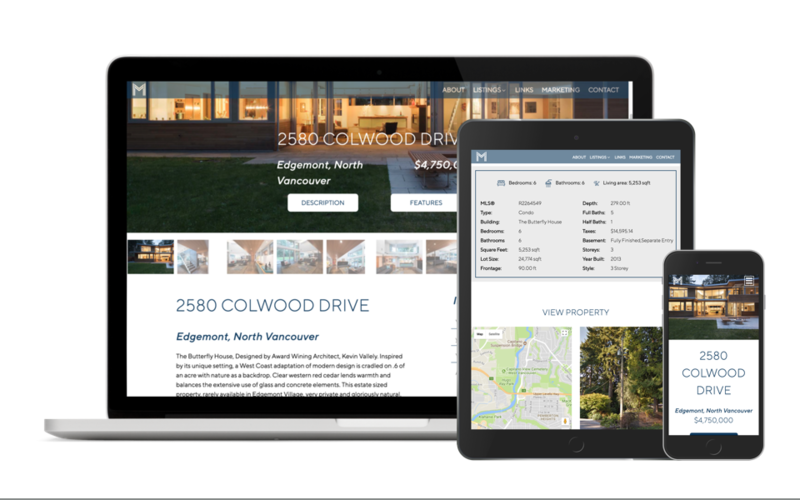 Real estate marketing is becoming more competitive than ever.